The city of Cuenca will host the 4th IMERP in 2019. 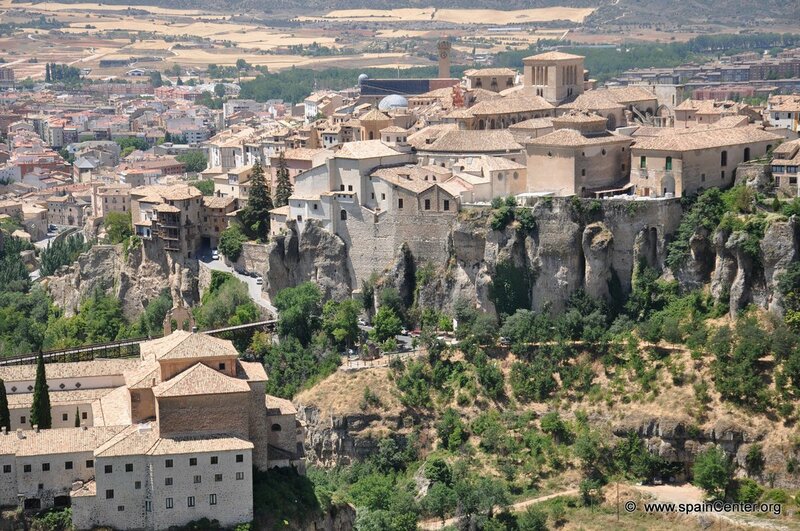 Cuenca is a beautiful city located in the mid-west of Spain, near to the capital (Madrid). The history of Cuenca goes back to 714 when Muslims ruled in Spain and decided to build a fortress due to the strategic geolocation, that was named Qūnka. On 21st september 1177 Alfonso VIII conquered the city for the christians. This date is celebrated every year for 4 days, with activities and celebrations around the historic walled town. The city preserves many architectural remains from that era, which is why in 1996 UNESCO named the Historic Walled Town as a World Heritage site. One of the emblems of the city is the Cathedral, which was built from 1182 to 1270. An interesting fact: the facade was rebuilt after it crumbled down in 1902. This is the reason for the different artistic styles: ranging from Gothic to Anglo-Norman. 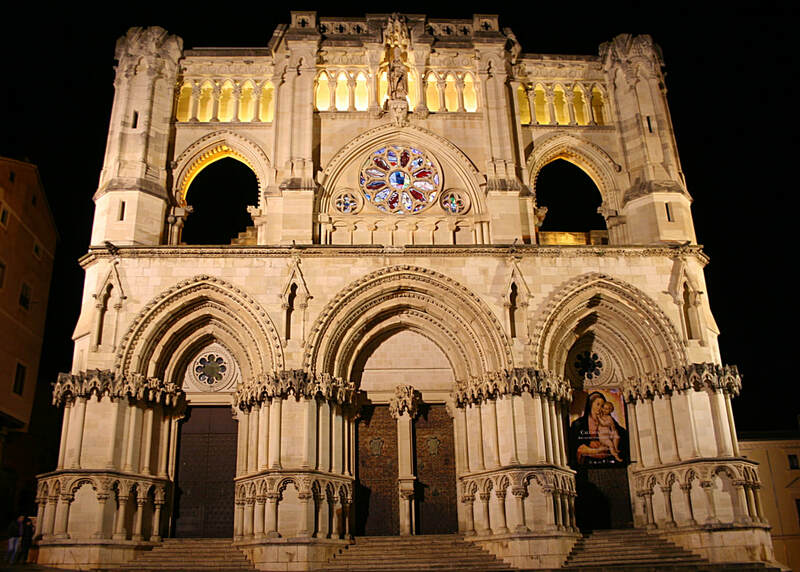 Along with many beautiful churches and monuments, Cuenca has several museums. One of the most important is the Museum of Spanish Abstract Art which was established in 1966 in one of the historic Hanging Houses of Cuenca, main landmark of the city and part of the UNESCO World Heritage site. 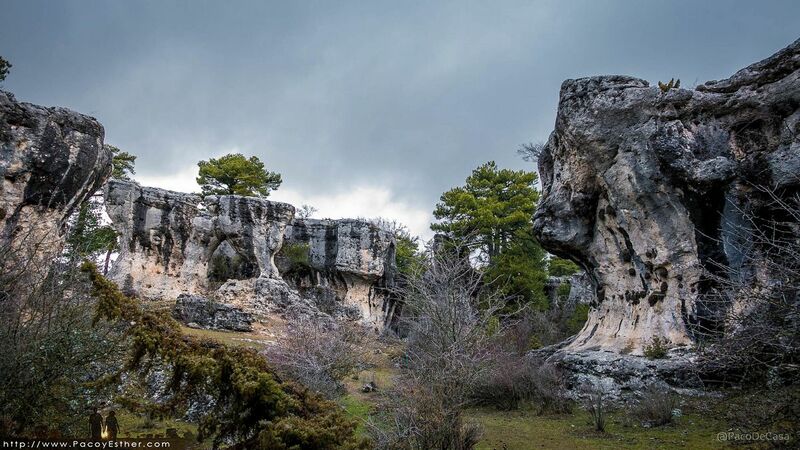 Looking into the natural landscapes, Cuenca offers astonishing views. 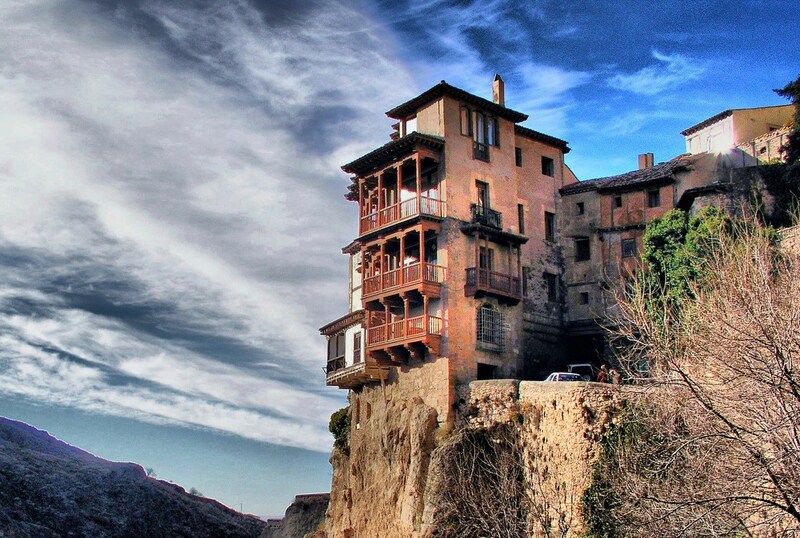 The geographical situation of Cuenca, built in the slope of a mountain between two gorges made by the Júcar and Huécar rivers, gifts the city with amazing views. Moreover, Cuenca is situated inside the "Serranía de Cuenca" mountain range. Close to the city, there are several landscapes such as the "Ventano del Diablo", "Callejones de las Majadas" or the world famous karstic landscapes of "Ciudad Encantada", chiseled by thousands of years of erosion. A special place in this text belongs to the gastronomy of Cuenca. The region has a lot of typical dishes based on the plants and animals that used to live around the city. One of the most famous dishes is "Morteruelo", a kind of meat paté usually eaten warm with bread. For vegetarians, another typical dish is "Pisto Manchego" made with a variety of delicious vegetables (similar to ratatouille). Besides, the region has the world known "Manchego cheese": made from sheep milk and cured during almost a year (depending on the variety) in humid places.